Relax and set your mind at ease. Your loved one will be in good hands with our experienced clinical staff. 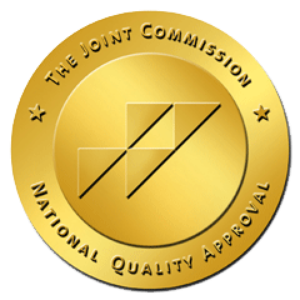 Since 1994, our mission is to provide excellent, individualized nursing and rehabilitation services to long-term residents and short-term guests. As a private, locally owned company, our management team is on-site, giving us the opportunity to assure a clean, safe and family-friendly experience for each and every individual. 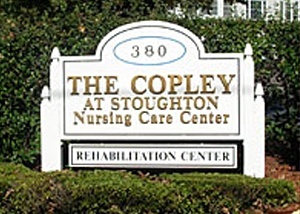 Copley at Stoughton is committed to providing a caring, safe and clean environment that addresses the physical, emotional and social needs of our long term and short term residents. Our multi-disciplinary team of in-house skilled professionals ensures superior-quality services are provided in a manner that promotes dignity and enhances the quality of life of every resident under our care. We believe in advocacy on behalf of our clients and being an active and responsible member of our Stoughton community. As a private, locally owned company, our management team is also an active part of your community. We strive to assure a clean, safe and family-friendly experience for each and every individual. 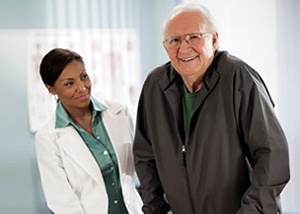 Our team members have a vast amount of experience allowing us to provide the highest quality post-acute care. Feel free to inquire regarding our local community ties of more than 50 years. You just can’t get any more local than that. 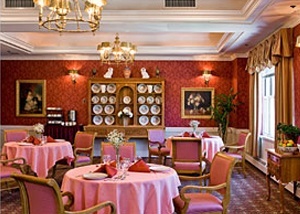 We pride ourselves on our outstanding customer service and always welcome guests. As a locally owned business, we strongly believe in supporting our community. SOLA, Inc. is a non-profit organization that supports the program and service needs of the Stoughton Public Library. Copley, along with our majority owner The Goddard Health Foundation, is proud to donate and help in funding the future innovation and technologies of the library. Being one of the few locally owned and operated Skilled Nursing facilities in the state, serving our community is a major part of Copley’s mission. 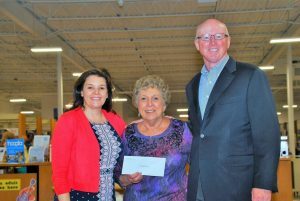 We are proud to be able to support the SOLA initiative and the town of Stoughton. We offer an individualized program developed by a team of health care professionals in collaboration with the resident and their family. This ensures that each resident has the opportunity to achieve his or her maximum potential for health and quality of life. We offer extensive in-house rehabilitation services designed for guests in transition from hospital to home who need comprehensive medical care. We are equipped to treat a variety of diagnoses including orthopedic, pulmonary, cardiac, and other medical management needs. Therapists including occupational, physical, and speech and language pathologists are available seven days a week. Copley at Stoughton offers a calm, comfortable environment with a warm and friendly staff. Residents and guests are invited to use our quiet sitting rooms, comfortable library, and enjoy the well-manicured grounds that offer numerous opportunities for outdoor enjoyment. We welcome pre-planning for your elective post-operative rehabilitation needs.